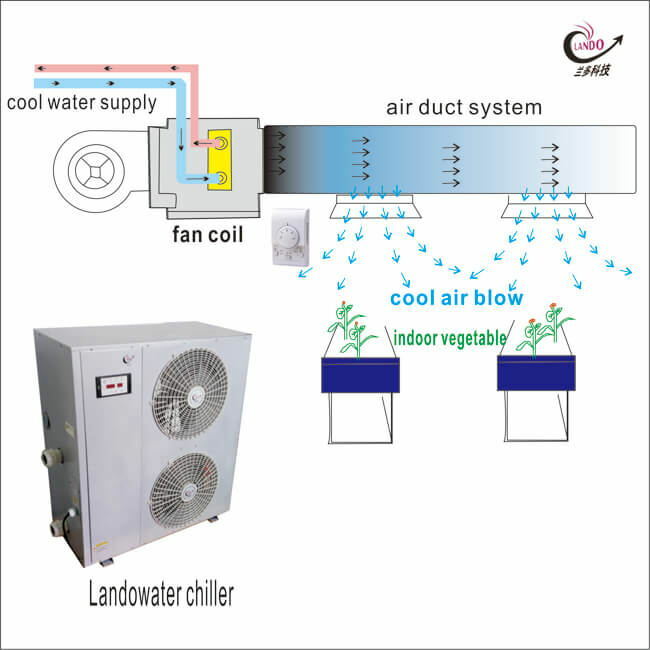 In a Chilled Water Air Conditioning, water does the chore of absorbing heat from inside and transfering that heat outside to be dispersed into the atmosphere. 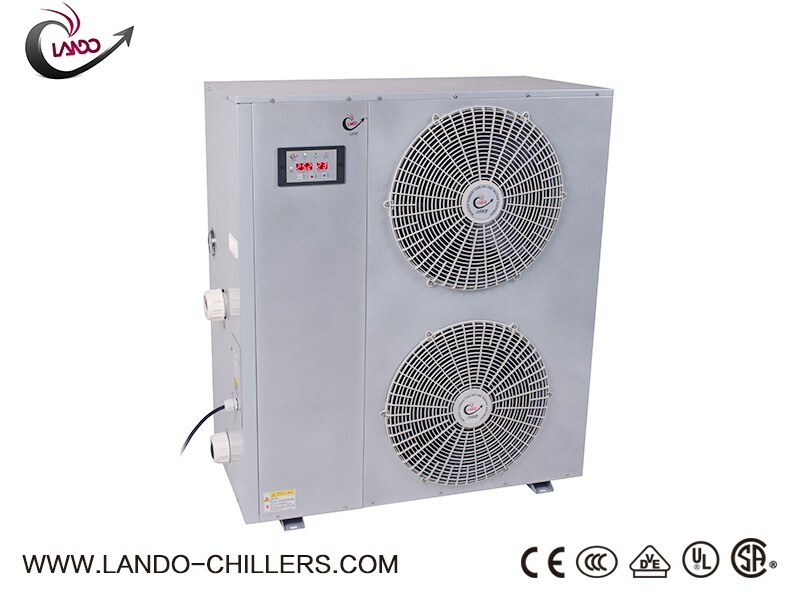 Usually need only one Water Chiller Air Conditioner then can be cool several rooms individually . As with each room having it's own chilled water air handler.